A 3D Printer Deal for Black Friday? Our First Poll! So today is “Cyber Monday” and last Friday was “Black Friday” (or really Thanksgiving Thursday, but that’s a different post for a different type of blog). This year we have seen 3D printing become more mainstream being offered at places like Best Buy, Amazon.com, Staples, etc. 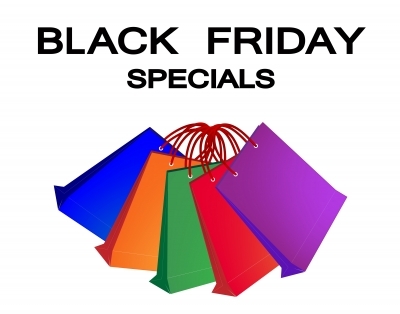 It got me thinking, when will we see the first Black Friday or Cyber Monday advertised deal by a major retailer? Please answer our poll below.